We represent in Italy selected industry-leading companies, which develop and manufacture high-tech solutions, products and services with top quality standards ready to meet constantly evolving needs of an extremely demanding customer base operating in strong innovation industry sectors. 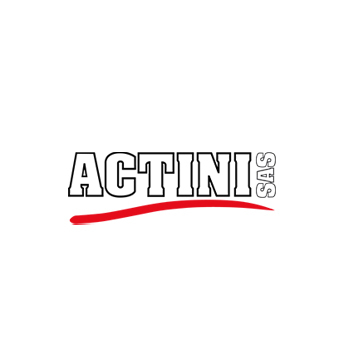 As a leader in sterilization technologies, ACTINI designs and manufactures a range of effluent decontamination systems to meet the most stringent standards for containment and provide a level of security and reliability unmatched compared to conventional solutions. 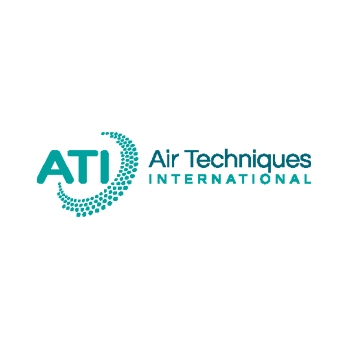 Since 1961, Air Techniques has been the leading designer and manufacturer of a comprehensive line of test equipment from small portable units for on-site certification up to the largest systems used by major producers and testing laboratories for testing filters, respirators and protective masks. With DOP Solutions acquisition in 2016, ATI expands the breadth of its cleanroom-testing products and services. 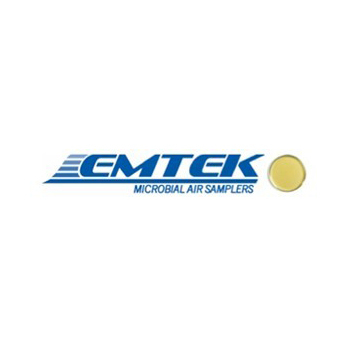 EMTEK, LLC is committed to being the worldwide leading supplier of air viable monitoring equipment through the development, manufacture and distribution of quality test equipment and air sampling products for the detection of bacteria and mold in clean room and other critical environments within the biotechnology, pharmaceutical, hospital, pharmaceutical compounding, food and dairy industries. 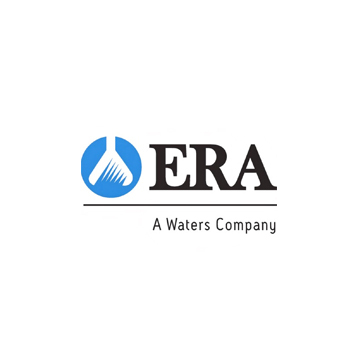 Founded in 1977, ERA has evolved to become the premier providers of Certified Reference Materials (CRMs) and Proficiency Testing (PT) products to thousands of laboratories around the world and across multiple industries. 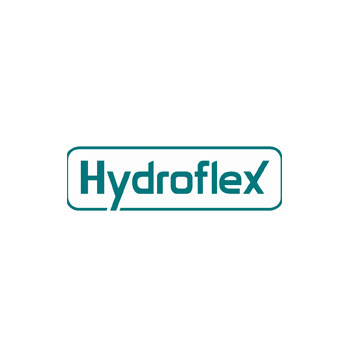 Hydroflex is a leading supplier and manufacturer of specialized product solutions for manual cleaning and disinfection of cleanrooms and controlled environments. 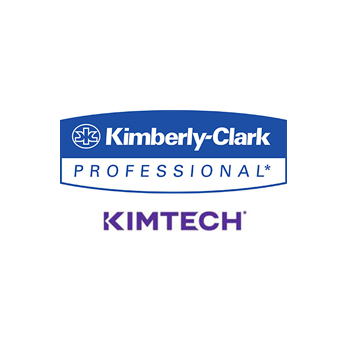 KIMBERLY-CLARK PROFESSIONAL* is a globally-recognised leader in the manufacture of scientific cleanroom and lab clothing, gloves and equipment. Our range of KIMTECH* products features everything you need to ensure both your people and processes remain protected and effective, whatever your application. 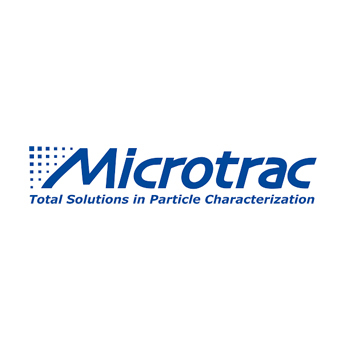 As an innovator in the particle characterization business arena, Microtrac strives to develop and introduce cutting edge technologies and products designed to provide the best possible solutions to satisfy the needs of our customers. 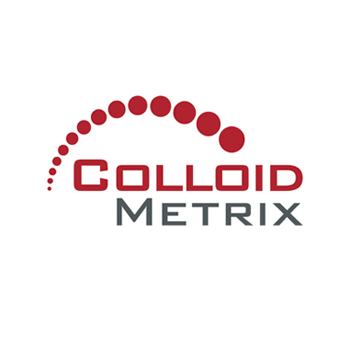 Colloid Metrix is a leading German manufacturer and distributor of a full range of instruments for particle size and zeta potential measurements. 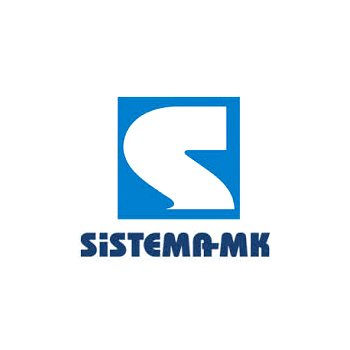 With its high quality stainless steel tools product line as well as AFM-NEO ultrasonic water fog generators, Sistema-MK is able to meet the specific demands of target industry sectors such as pharmaceutical industry, biotechnology, micromechanics, semiconductor, aerospace, electronics and many more. 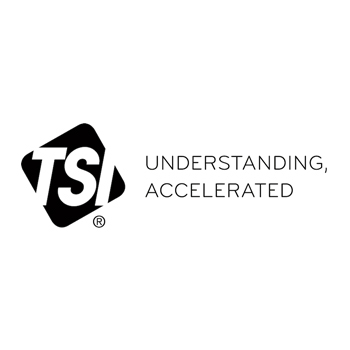 As an industry leader in the design and production of precision measurement instruments, TSI partners with research institutions and customers around the world to set the standard for measurements relating to aerosol science, air flow, chemical analysis, indoor air quality, fluid dynamics, biohazard detection, and even scrap metal sorting and plastics identification.